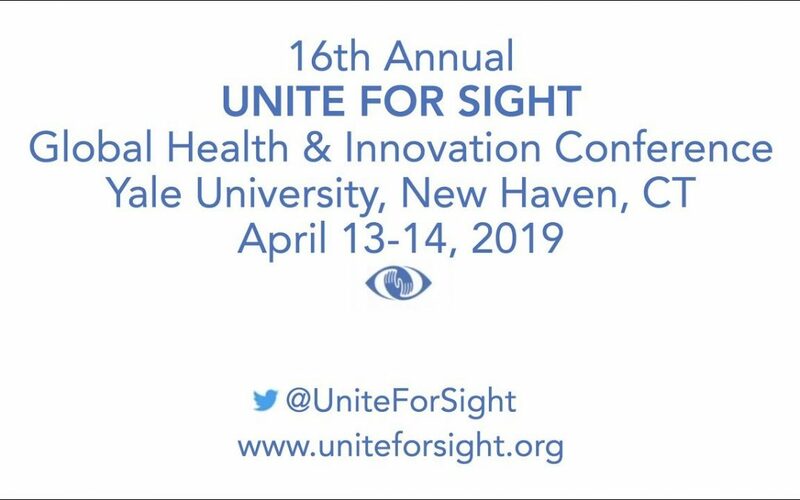 We hope to see you at this year’s 2019 Global Health & Innovation Conference at Yale on April 13-14, 2019. The 16th annual Global Health & Innovation Conference, which annually convenes 2,000 participants from more than 50 countries, is the world’s largest and leading global health and social entrepreneurship conference. We invite you to participate in the Social Impact Lab program as well as in the GHIC Innovation Prize. We are writing to let you know that November 30 is the next 250-word abstract submission deadline for the 2019 Social Impact Labs and GHIC Innovation Prize. The Innovation Prize is a $10,000 and a $5,000 cash prize that is awarded to the two best social impact pitches that are presented at the 2019 Global Health & Innovation Conference. All conference registrants — both students and professionals, and both non-profit and for-profit organizations — are eligible to apply for the Innovation Prize. Early-stage pitches and established-stage pitches are equally eligible for the $10,000 and $5,000 cash awards. The Innovation Prize supports outstanding ideas, programs, and organizations which are locally-developed and locally-responsible. If you are interested in attending the Global Health & Innovation Conference, you may simply register online. For those interested in applying for the Social Impact Labs and the $10,000 and $5,000 GHIC Innovation Prize, please be sure to review the guidelines and submit the required 250-word abstract related to your current program progress. Based on the quality of the abstract submission, you may be invited to submit a video application. If you have any questions, please feel free to contact Jennifer Staple-Clark, Founder and Chief Executive Officer, Unite For Sight.